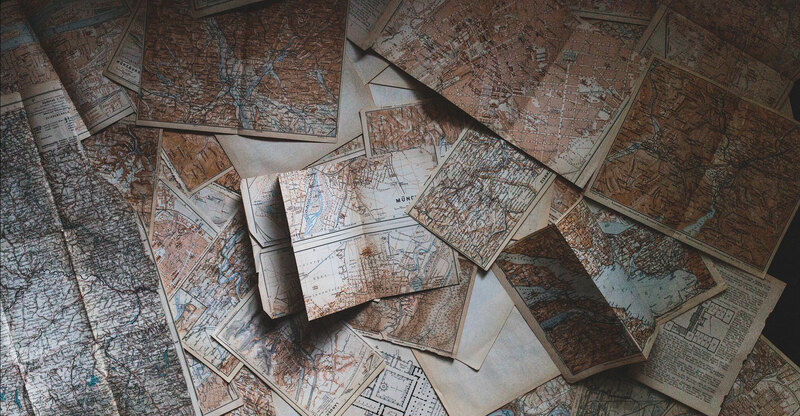 With the proliferation of smartphones, it’s easy to assume that the era of the paper map is over. That attitude, that digital is better than print, is what I call “technochauvinism”. In my book, Artificial Unintelligence: How Computers Misunderstand the World, I look at how technochauvinism has been used to create an unnecessary, occasionally harmful bias for digital over print or any other kind of interface. 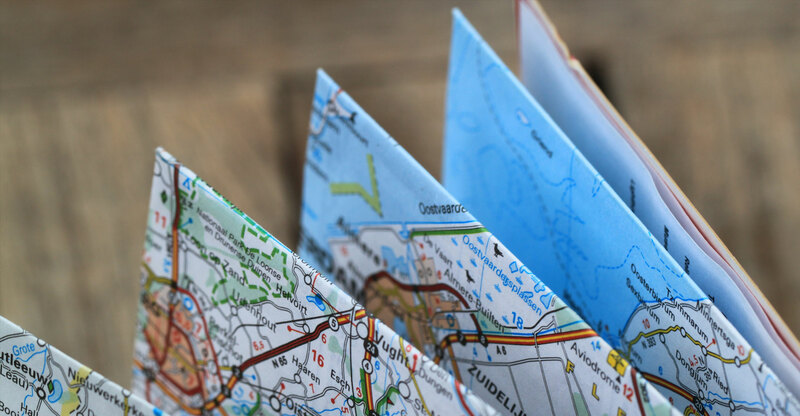 A glance at the research reveals that the paper map still thrives in the digital era, and there are distinct advantages to using print maps. Digital interfaces are good for acquiring surface knowledge. Answering the question, “How do I get from the airport to my hotel in a new-to-me city?” is a pragmatic problem that requires only shallow information to answer. If you’re travelling to a city for only 24 hours for a business meeting, there’s usually no need to learn much about a city’s layout. For me, the difference between deep knowledge and surface knowledge is the difference between what I know about New York City, where I have lived for years, and San Francisco, which I have visited only a handful of times. In New York, I can tell you where all the neighbourhoods are and which train lines to take and speculate about whether the prevalence of Manhattan schist in the geological substrate influenced the heights of the buildings that are in Greenwich Village versus Midtown. I’ve invested a lot of time in looking at both paper and digital maps of New York. In San Francisco, I’ve only ever used digital maps to navigate from point to point. I’ll be the first to admit that I don’t know where anything is in the Bay Area. 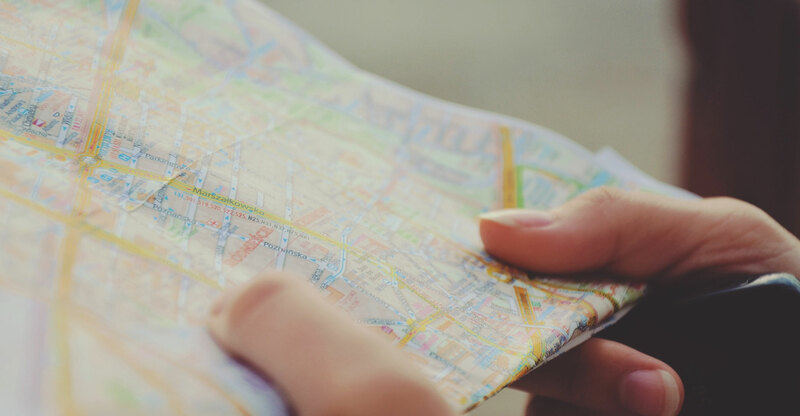 For example, a 2012 survey by the crowdsourcing company Crowdflower found that Google Maps accurately located 89% of businesses, while Apple Maps correctly found 74%. This isn’t surprising, as Google invests millions in sending people around the world to map terrain for Google StreetView. Google Maps is good because the company invests time, money and human effort in making its maps good — not because digital maps are inherently better. Fanatical attention to detail is necessary to keep digital maps up to date, as conditions in the real world change constantly. Companies like Google are constantly updating their maps, and will have to do so regularly for as long as they continue to publish. The maintenance required for digital content is substantial — a cost that technochauvinists often ignore. Some of the deeper flaws of digital maps are not readily apparent to the public. Digital systems, including cartographic ones, are more interconnected than most people realise. Mistakes, which are inevitable, can go viral and create more trouble than anyone anticipates. For example, reporter Kashmir Hill has written about a Kansas farm in the geographic centre of the US that has been plagued by legal trouble and physical harassment, because a digital cartography database mistakenly uses the farm’s location as a default every time the database can’t identify the real answer. Interrupting a country’s GPS signals is also a realistic cyberwarfare tactic. The US navy has resumed training new recruits in celestial navigation, a technique that dates back to ancient Greece, as a guard against when the digital grid gets hacked. Next Article Is Europe trying to kill the digital ad business?